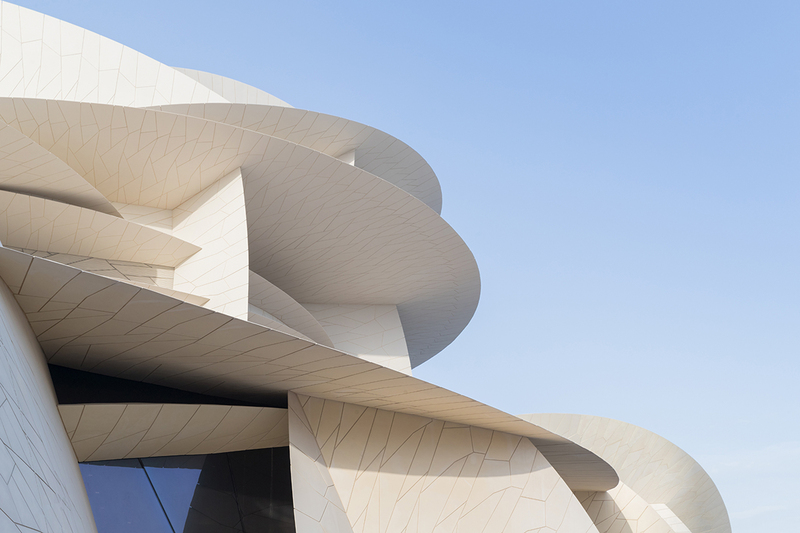 Review: The Jean Nouvel–designed National Museum of Qatar fits perfectly into the uncanny desert menagerie where it lives. 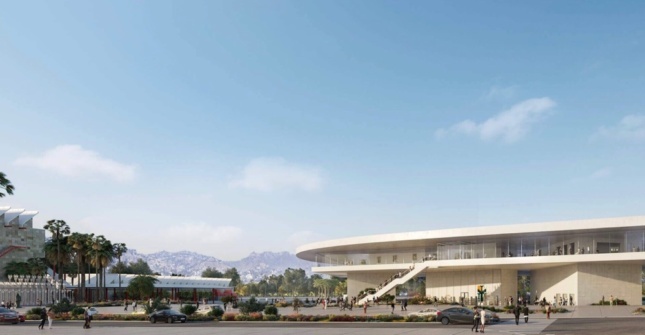 Peter Zumthor’s oil slick-inspired redevelopment proposal for the Los Angeles County Museum of Art campus is just plain bad, says our West Coast editor. 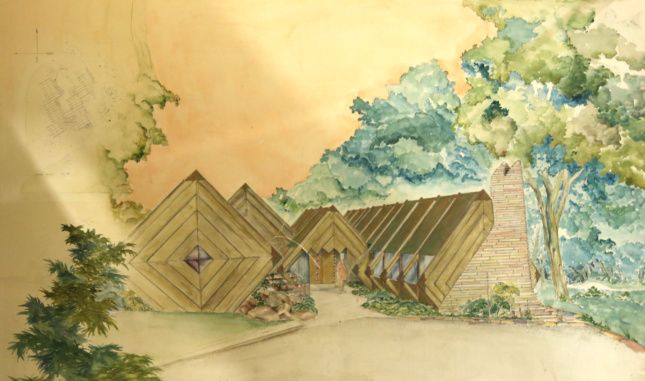 A comprehensive exhibition unveils the mid-century architect’s legacy on the University of Oklahoma, the state, and the world of architectural education. 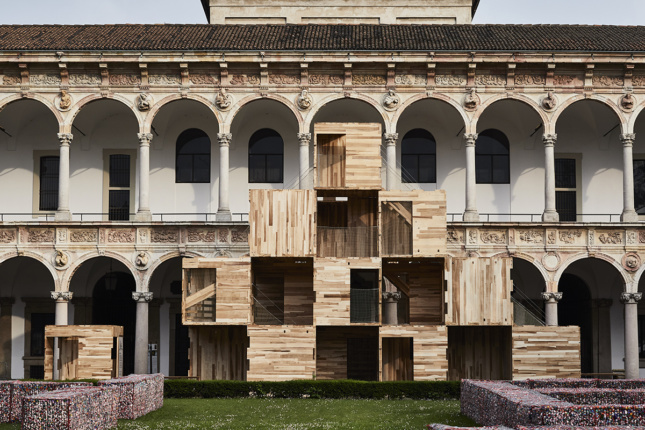 We rounded up our favorite installations from Milan Design Week 2019, including work from Adam Nathaniel Furman, Morphosis, and more. 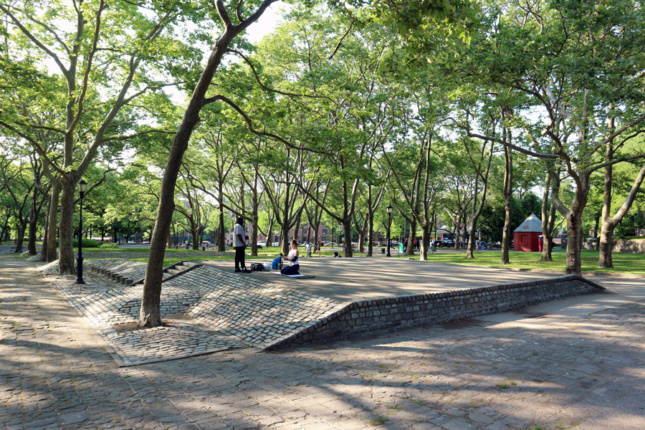 The lawsuit challenges the department’s decision to remove a set of rare brutalist landscape features and a number of trees from Fort Greene Park. 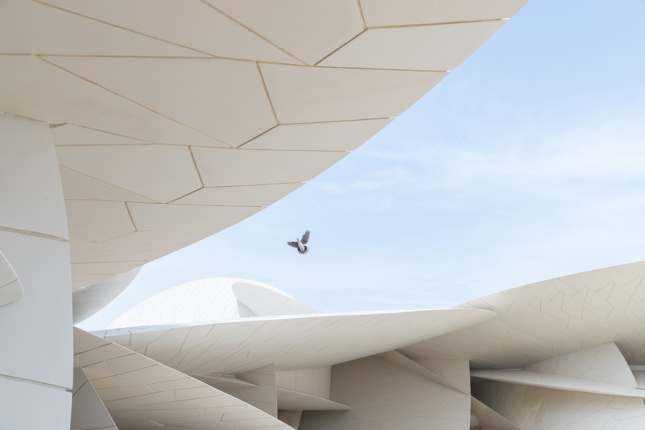 Enjoy the young spring, and see you next week!